We accept most dental insurance plans and have patients from several dozen different dental plans that choose our office. 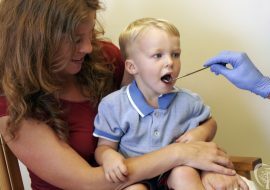 We currently are participating providers with Delta Dental and Anthem Blue Cross & Blue Shield. This means that we’ve negotiated set fees with them for various dental services. Even though we participate with those two dental insurance companies, they still sometimes pay less than half of the cost of certain procedures, depending on the dental insurance plan that your employer has selected. Will You Pay More if You Go Out of Network? This depends on the contract between your employer and the insurance company. 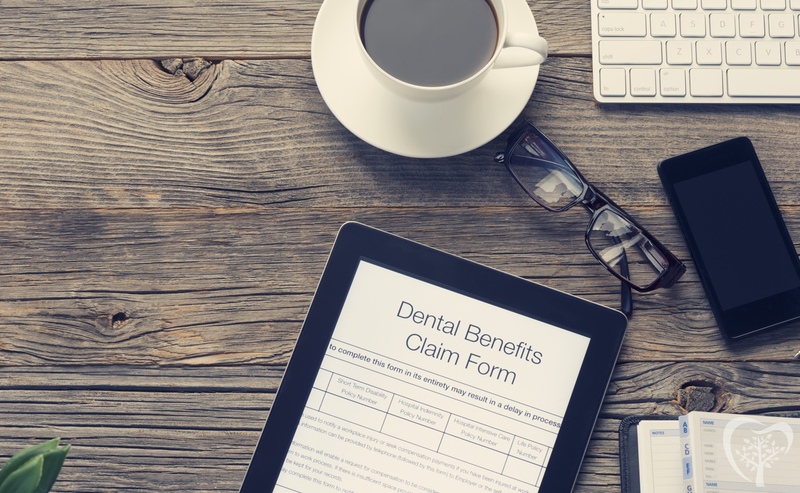 Some employers choose plans that cover a vast majority of routine dental procedures and others select insurance plans that don’t cover very much of a procedure. Unfortunately, dental insurance isn’t true insurance that will cover your teeth should something catastrophic occur. It’s easier to think of dental insurance as a pre-payment plan towards dental work, since that’s what it really is. Most dental insurances will only pay a limited amount towards your dental treatment each year. For some plans, this is as little as $1000. After having all of your x-rays, exams, and cleanings, it’s easy to see how plans with such a small annual benefit don’t provide much “insurance” for you at all. No Dental Insurance? We Offer Lynchburg Dental Plan! If you don’t have dental insurance through your employer, check out the dental plan we offer: Lynchburg Dental Plan. 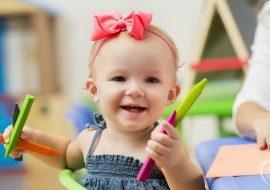 For one low yearly fee — as low as $150/year for kids — you can get their two cleanings, exams, all needed routine dental x-rays, an emergency exam, and fluoride applications plus 20% off of our normal fees for any needed dental treatment! If you have any questions regarding insurance, or would like us to calculate an estimate of how much you would pay for your dental visits, please get in touch with us.